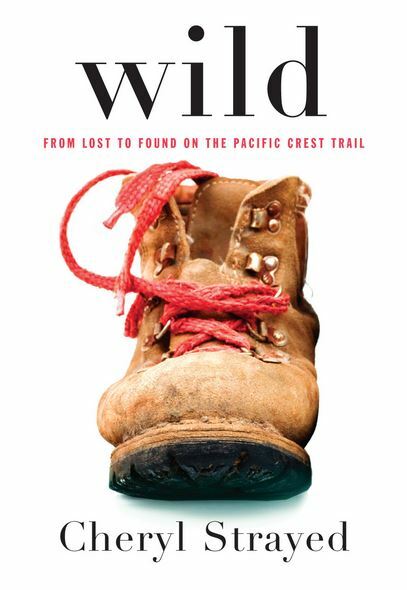 I didn’t expect to like Wild, mostly because when I read the description I thought it sounded a bit ridiculous. But one day I had a moment of boredom and decided to check it out. Turns out, it’s really good! I thought it was going to be a girl version of AWOL on the Appalachian Trail, west coast style. It was, but it wasn’t. On the one hand, it was every way of NOT preparing to hike the Pacific Coast Trail alone, but on the other, it was all about digging in deep and not giving up. That idea really rang true for me, both as a female and as a fledgling ultrarunner. It really helps me to hear that message from different people when I’m struggling with running, and I have been struggling to recover from a failed 50-mile attempt last year. The author’s life was pretty jacked up prior to her hike and she had experienced a lot of pain and made some questionable decisions. While I could relate somewhat to those things (who among us can’t? ), I also related to the idea that she prepared for her trek the best way she knew how—which was mostly the wrong way. I get that. I get that a lot. I’ve been humbled over and over by the idea that the more I know about running long, the more I know I don’t know. They’re going to make a movie of this book, which I probably won’t see.